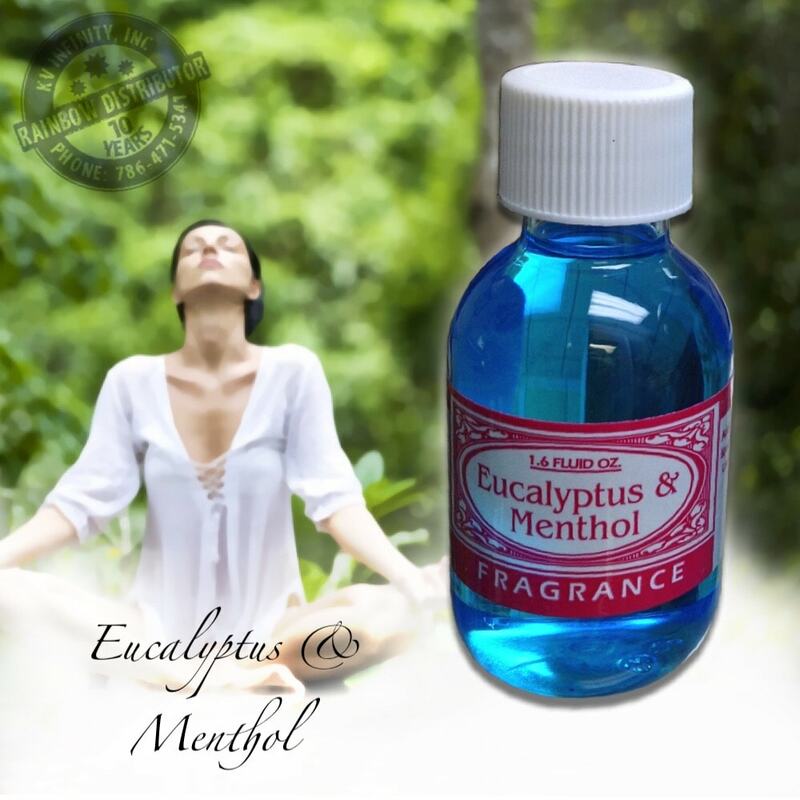 Eucalyptus with Menthol 1.6fl oz bottle, Aromatize with eucalyptus and treat your home air with menthol to help you breath better. Includes bottle drop applicator. 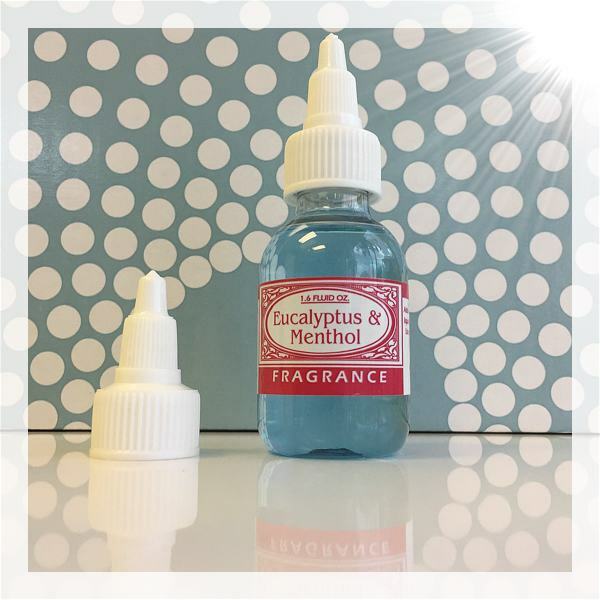 This Eucalyptus Menthol bottle, is the scent you need to aromatized your home and treat your indoor air to help your family breath better. 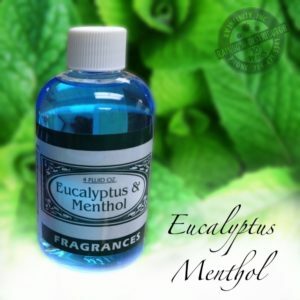 This 1.6fl oz fragrance of eucalyptus include Menthol in the formula .Designed to decongestion your lungs in case of breathing problems like allergies, asthma or a simple flu or cold. 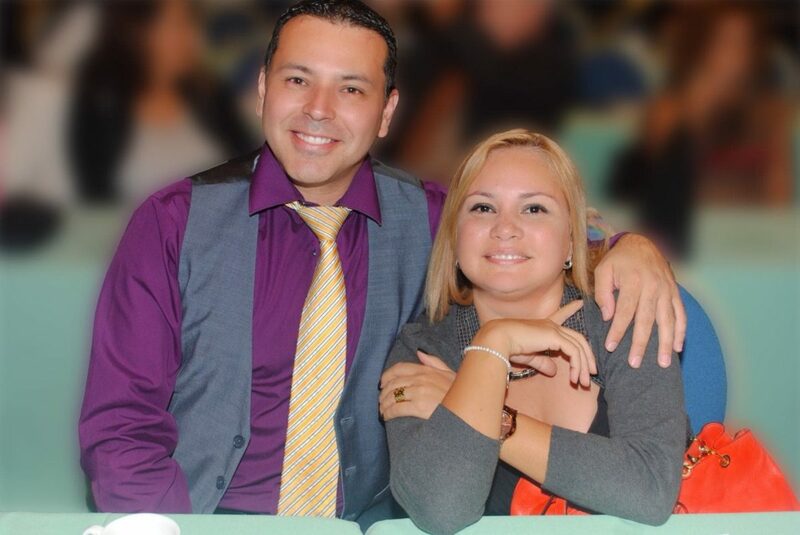 help you sleep better all night long if you use it with your Rainmate next your bed. 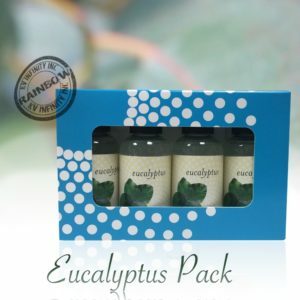 This concentrated formula last longer than the regular Eucalyptus fragrance, with less amount for each use, just 5 to 10 drops is enough for 8 hours of use. each bottle include the drops applicator. 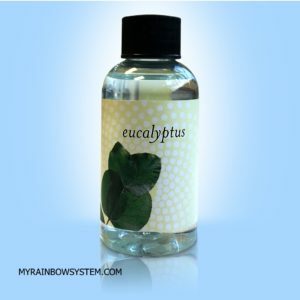 You also can use it with your Rainbow, just puts some drops into the water bassin before to clean or when you want to purify your indoor air in low speed if you have any Rainbow e2. When you’re not feeling well….this is just want you need in your home! Love this. Ordered several fragrances including this one. Received order quickly and in good condition.